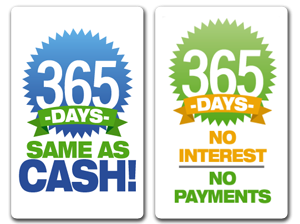 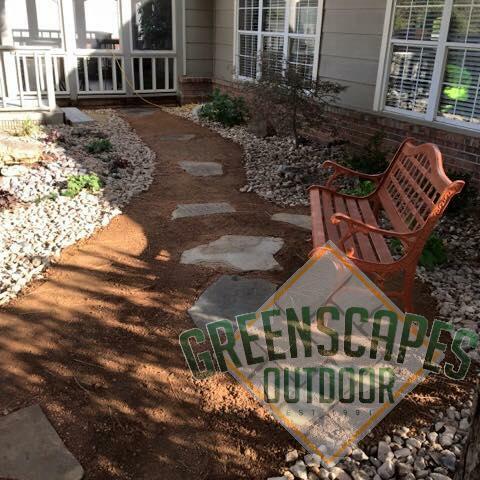 Whether your looking to start from scratch or update a mature residential landscape. 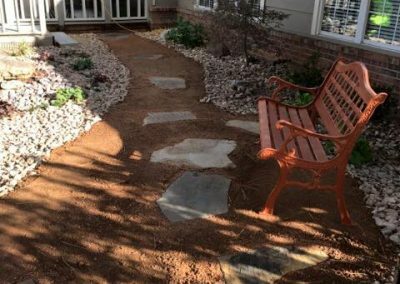 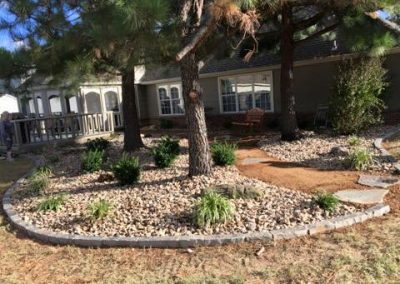 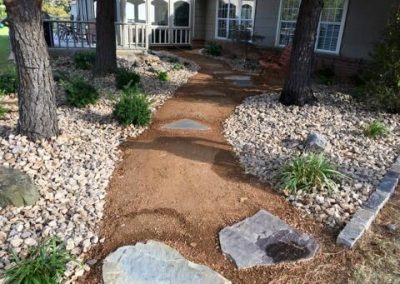 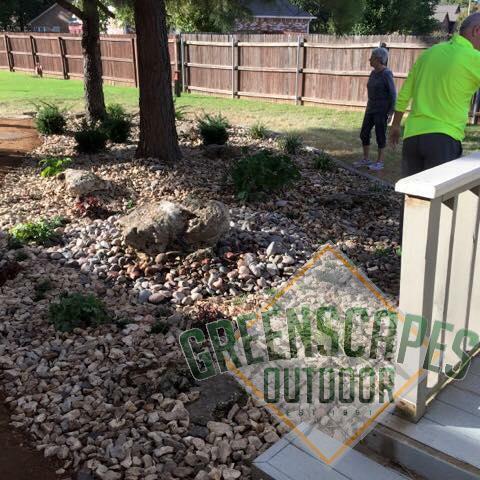 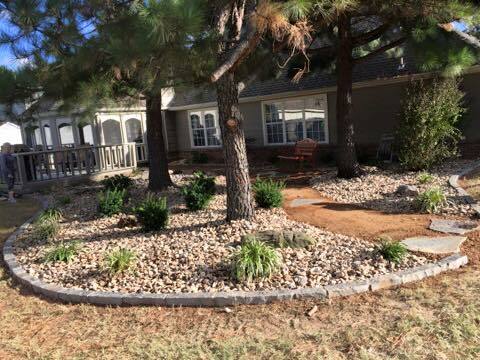 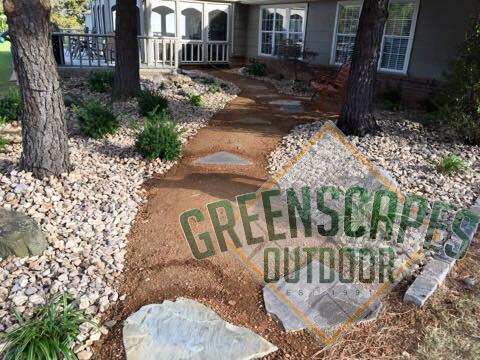 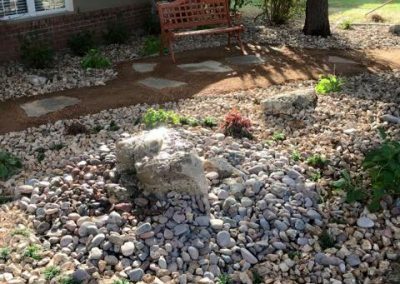 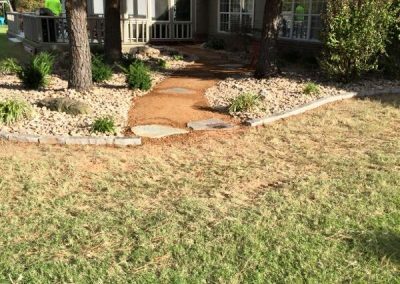 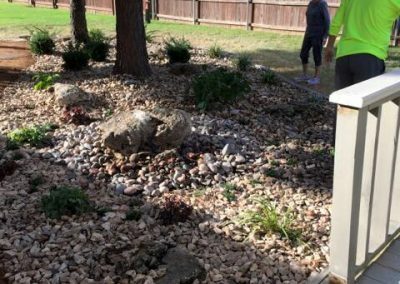 Our custom landscape designers can work with you to create a look and layout especially for you! 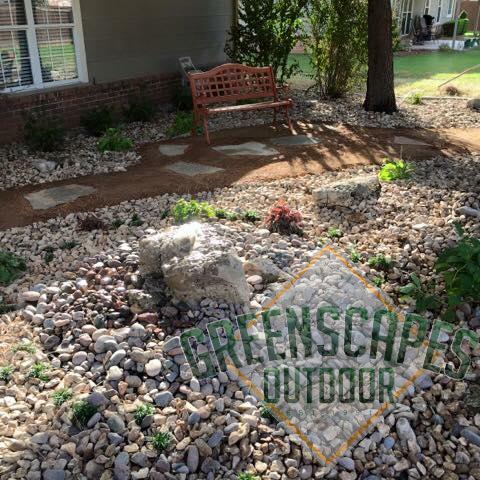 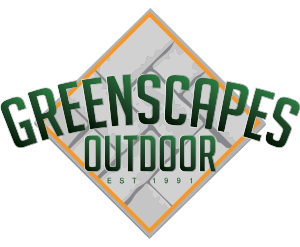 Give us a call for a no obligation outdoor quote with a member of our landscape design team. 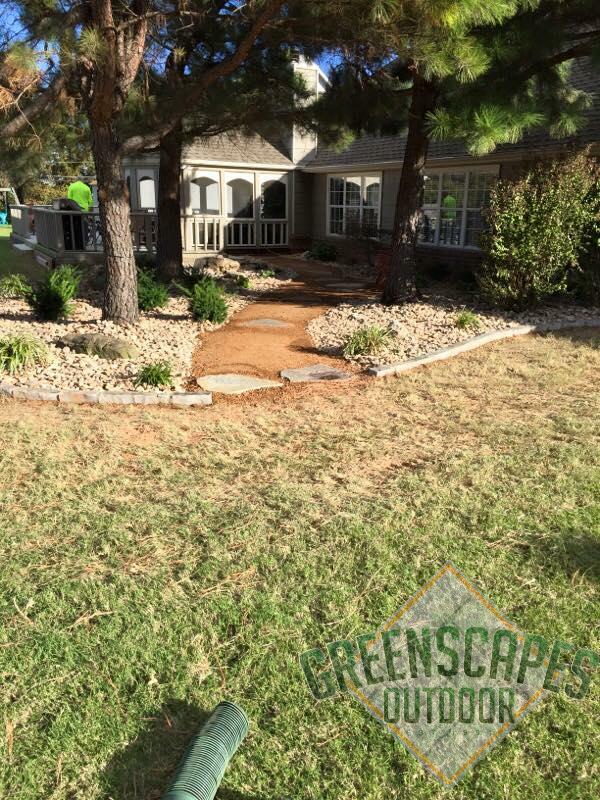 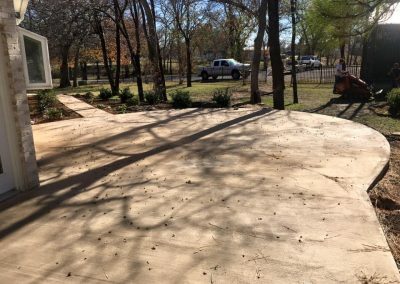 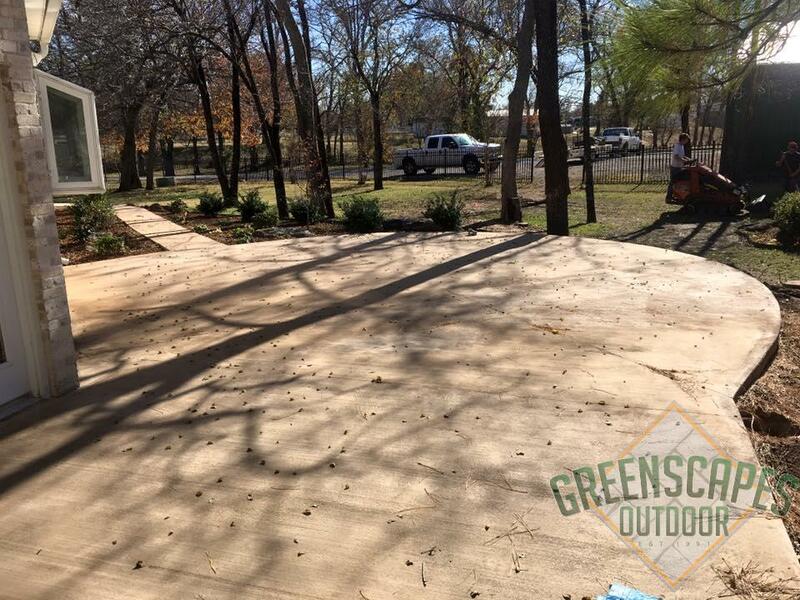 Tulsa Pergola Builder, Outdoor Kitchens, Fireplaces, Fire Pits, Landscaping and So Much More.